by Andy Higgs in England, Europe, Places, Stay. Park Inn is Radisson’s mid-range brand yet it’s property in Oslo at which I had the pleasure of staying is more like a modern four star hotel. Having said that, it is clear from this experience in London that the standard of Park Inn hotels varies widely around the world. One thing I do know is that there are two vastly different parts to the Heathrow property – there is a newer half with modern and far better rooms but there is also an older part which you really should try to avoid if at all possible. Ah, the infamous ‘careless Dexter’ carpet? Exactly, but we’ll get to that. It’s an airport hotel, so your expectations probably should be curbed accordingly, but it’s also very popular with flight crew from a multitude of airlines which usually makes for a bit of an endorsement. I’m guessing they stay in the better half of the hotel? Four stars. Opened 1964(! ), last major renovation 2000, 880 rooms in two wings. 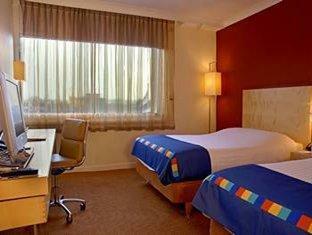 There are plenty of airport hotels at Heathrow but the Park Inn is the closest. Many of the rooms look directly out over the runway but the soundproofing is good enough for you to be unaware of this when inside. A free shuttle bus connects the hotel with the terminals, and if you are driving the hotel is clearly signposted as you approach the airport. Parking is free to guests; after gaining entry at the barrier you’ll need to collect a ticket from reception when you find a space. There are hundreds of parking spaces so this should not be a problem. 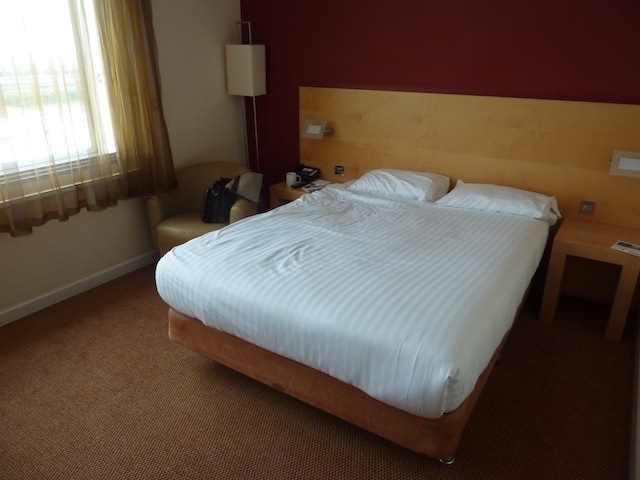 On this occasion I wanted to use my Club Carlson points for a redemption stay and was looking for somewhere to stay the night en route from the Crowne Plaza at Marlow after visiting Legoland before returning a hire car at the airport and travelling into central London the following day. Naturally most visitors stay here in connection with a flight from Heathrow. There are two types of room as well as suites. As mentioned there are rooms in the old part of the hotel and more modern ones in the newer section. I am unsure whether all ‘free’ stays take place in the older part or whether we were just unlucky, but we ended up in a dingy, warm and unpleasant-smelling room in dire need of total renovation. Clearly the attractive pictures on the hotel website show the better rooms but these pictures will give you an idea of what to expect in the worse ones. We had a standard room, which was small and cramped even with the basic furniture it contained. A clunky old CRT TV felt about right here; other features were as follows: Writing desk with chair, coffee and tea facilities, iron, telephone, (paid) wireless internet. The bed was comfortable enough but as mentioned the room was hot and we were unable to do anything about this either. Oh yes, and the vile stains suggested that a serial killer who was unconcerned about being caught had been a previous occupant. There must have been enough DNA in the carpet to keep the CSI people busy for weeks. I find this totally unacceptable and it didn’t exactly make me feel like a ‘preferred guest’ even though I was using all those points for my stay. Some of the rooms have a bath and some just a shower – ours had a bath which was a plus. The bathroom was small, predictably old- fashioned and bore signs of many years of use. 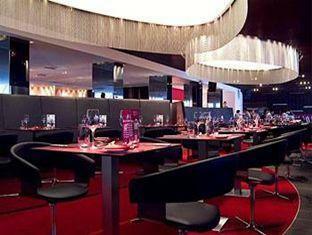 Yes – the downstairs bar was quite lively and surprisingly modern, spacious and inviting. The restaurant had a slightly odd roast beef/Indian food buffet which was in fact quite good but prevented me from trying the regular menu. Yes, there’s a pool which was fine; a bit dark and the changing rooms were tired and a little depressing but overall this part of the hotel’s facilities was better than expected. The pool was also bigger than the usual hotel size. Not for us on an award stay, it is also extra if you book the cheapest rates. In the end they threw in breakfast for us for free and it was the usual hotel buffet fare; pretty middle of the road but enough to keep you going. It was well organized and there was enough space and enough staff, so all good there. All in all service was good, no waiting at check-in or check-out and food service was efficient and friendly. Yes, you can earn Club Carlson points here. Again, it’s a good scheme so join up if you’re not a member. They have a good sized luggage storage facility. Not much information here, the modern part of the hotel probably has a far greener profile than the older part. I guess you could argue that by running the old part into the ground Park Inn is saving the environment but that’s a bit of a stretch. Advance payment rates start at around £84 which is quite good for a Heathrow airport hotel; these rates shoot up if you haven’t pre-booked of course. The rates are good if you need a convenient airport hotel. The pool was a nice touch. Internet should be free and fast. The state of the room was unacceptable and really needs attention. 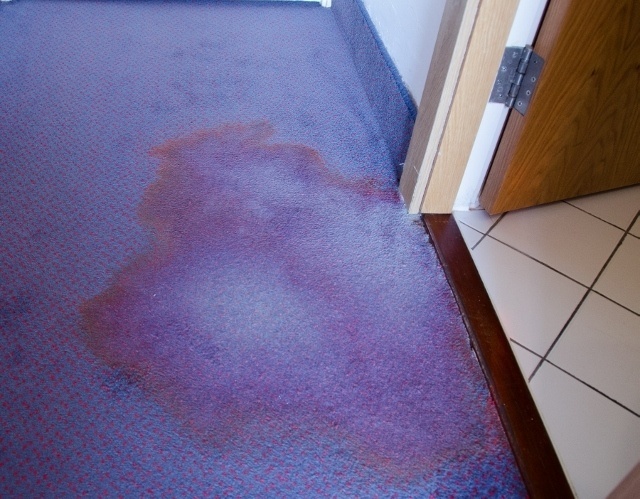 We didn’t have a great stay at the Park Inn and would definitely need to stay in a newer room next time. 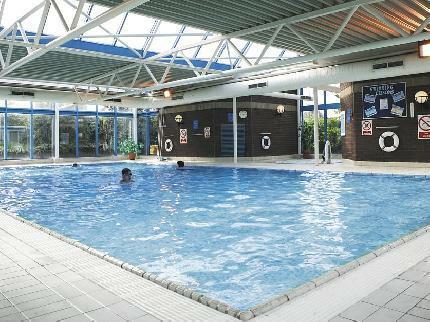 Apart from that the facilities are good and a major renovation would make all the difference. The low score is for the type of room we were given – I am sure that it would have been higher for the other section of the building.